Rentals that are now Available: new listings! Please use our Find A Home to send us what you are looking for. Finding your new home can be one of life’s an exciting experiences – and can be challenging. We can guide you through each step of the process and help you select a rental home that’s right for you. Working with Lighthouse Property Management ensures that you will be taken care of in a professional and caring manner. Give me a call at 503-842-RENT (7368) and lets talk about what you are looking for. In a busy rental market there may be a home coming up that is not yet shown on our listings page and it may just be the right house for you! We are a land of “many rivers”, actually five in all flow into Tillamook Bay! We also have two large Bays to enjoy, Netarts Bay and Tillamook Bay. Here you can fish for perch , bass, or salmon. On a low tide, grab your pail and go clamming and Netarts Bay oysters are excellent! During the fall and winter months is a great time to cast out your crab rings for the tastiest seafood anywhere! 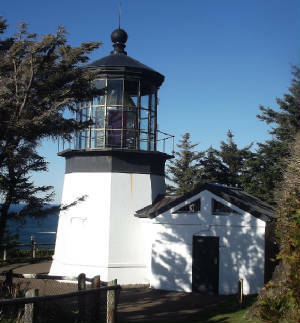 West of town is the Cape Meares Lighthouse to visit with a panoramic view of the ocean and the Three Arch Rocks Wildlife Sanctuary. Cape Lookout is nearby too, for walking on the beach or hiking. Tillamook is the gateway to recreation on the Oregon Coast! 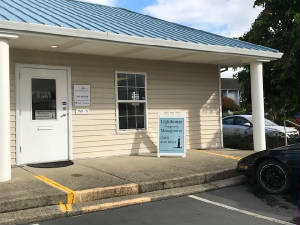 It’s also the largest city in Tillamook County and home to the County's commercial and governmental ofiices. 6. Tillamook Bay Community College. 7. Tillamook Family YMCA serves the entire community with recreation programs and facilities.